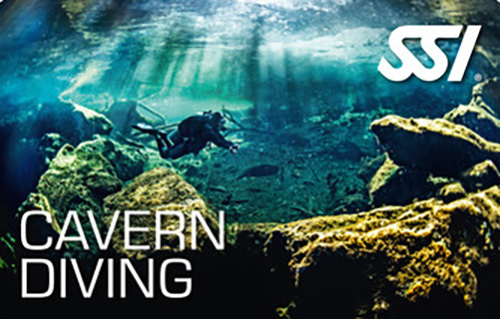 plan and perform dives in caves. to dive safely in caves. use the Cavern equipment correctly. apply gas management concepts together with your partner. The certification for the Advanced Open Water Diver and 24 logged dives are a prerequisite for the completion of the course! The minimum age is 18 years.